Do you have fatigue? Difficulty losing weight? Mood issues? Hair loss? Constipation? 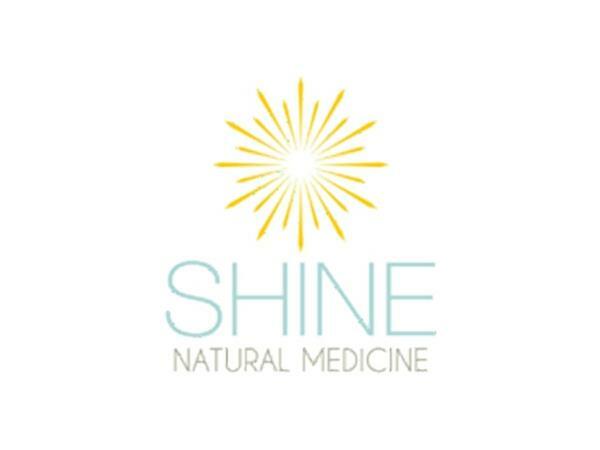 Have you been concerned that you might have Hashimoto's (an autoimmune condition of the thyroid)? 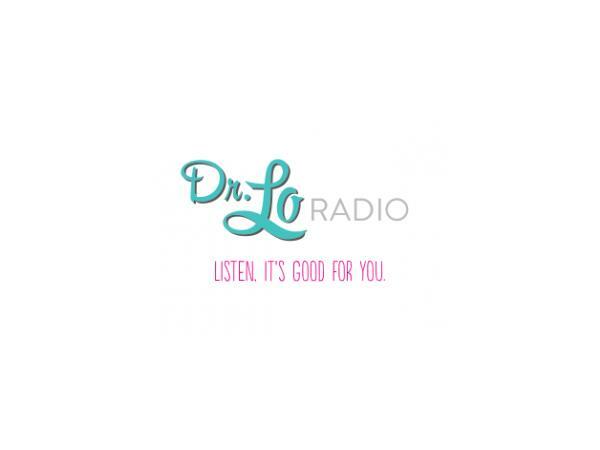 Have you already been diagnosed but are frustrated with the treatment you've received? Tonight's show is for you! 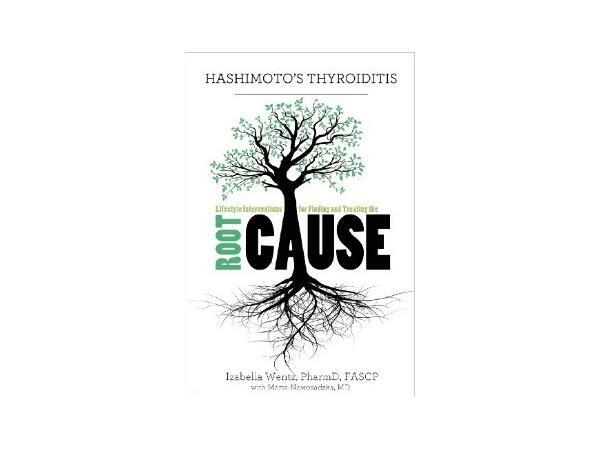 Dr. Izabella Wentz, PharmD, FASCP is a pharmacist who has dedicated herself to addressing the root causes of autoimmune thyroid disease after being diagnosed with Hashimoto’s Thyroiditis in 2009. 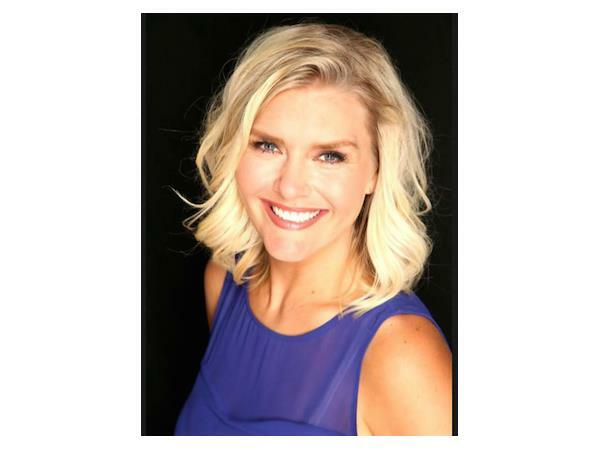 She is the author of the best-selling patient guide “Hashimoto’s Thyroiditis” Lifestyle Interventions for Finding and Treating the Root Cause” and a co-producer of the Hashimoto’s Institute.